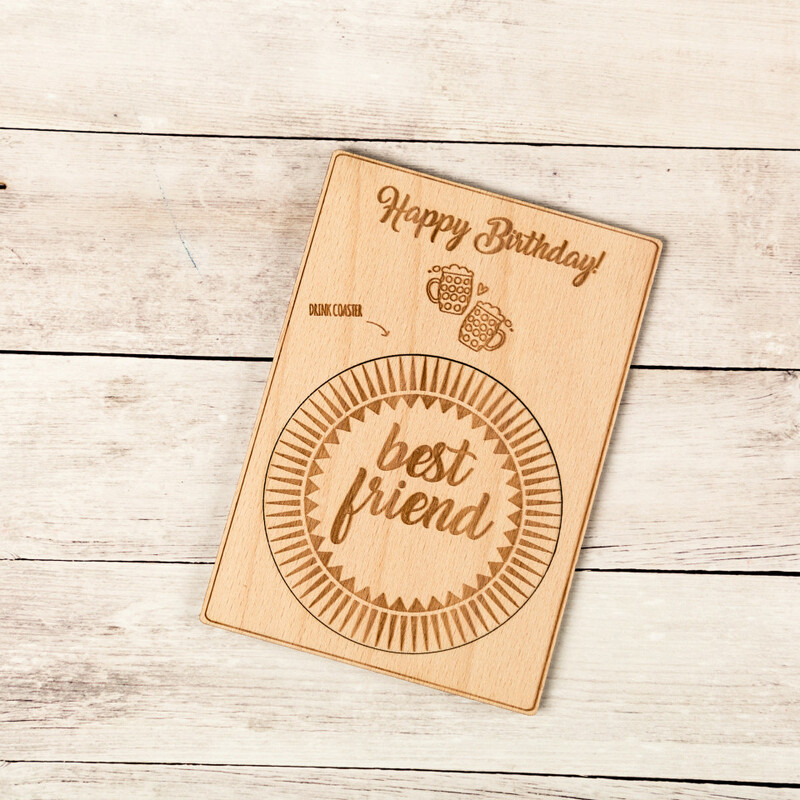 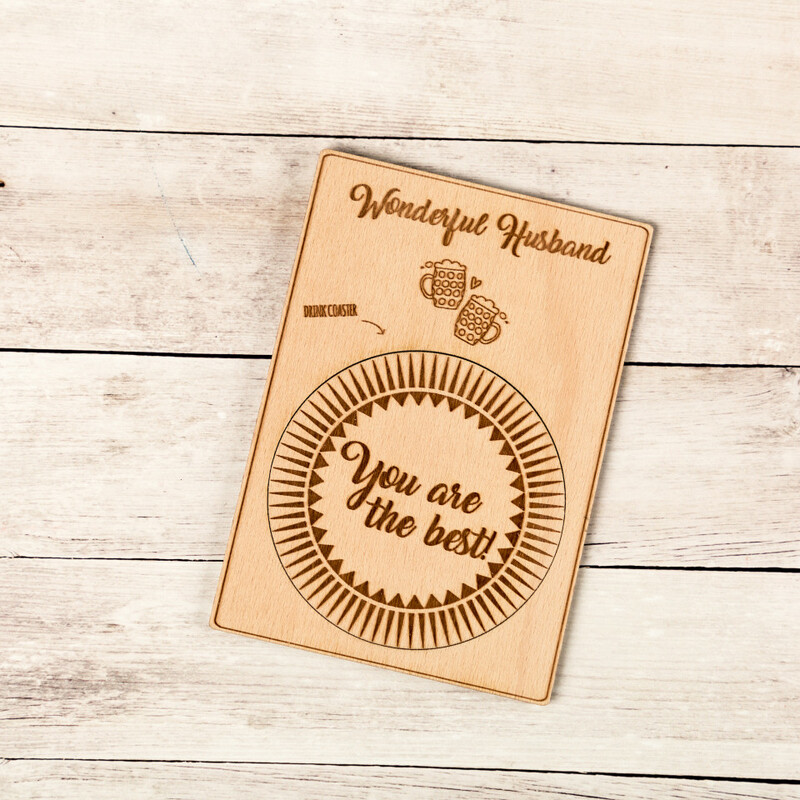 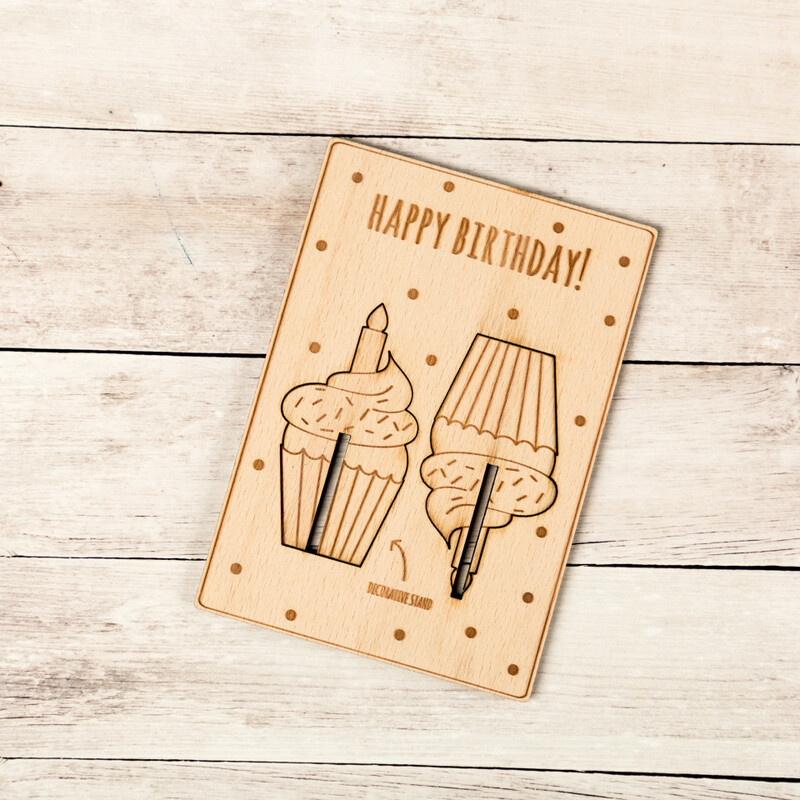 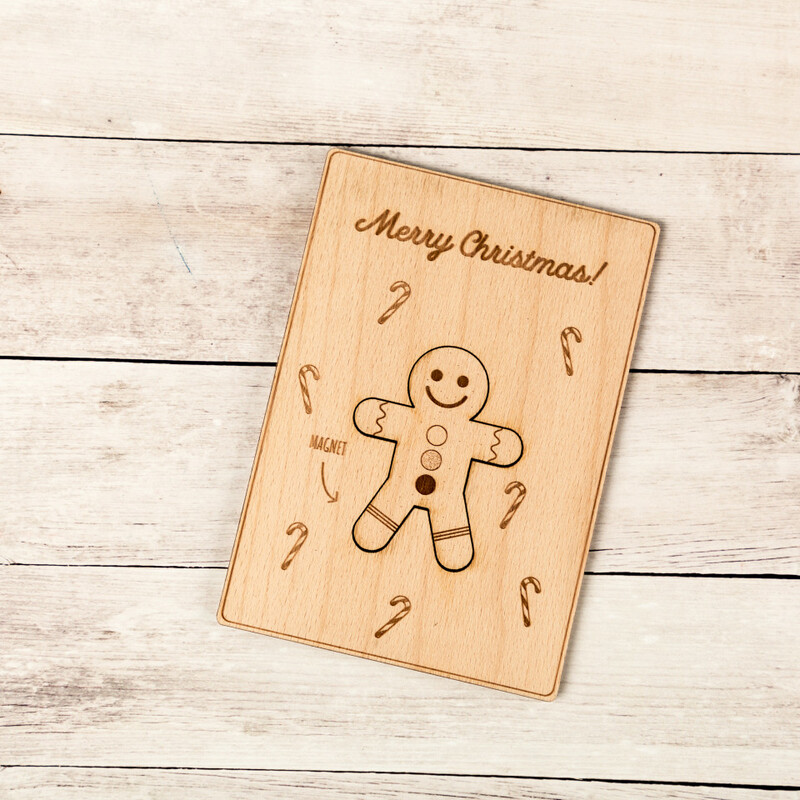 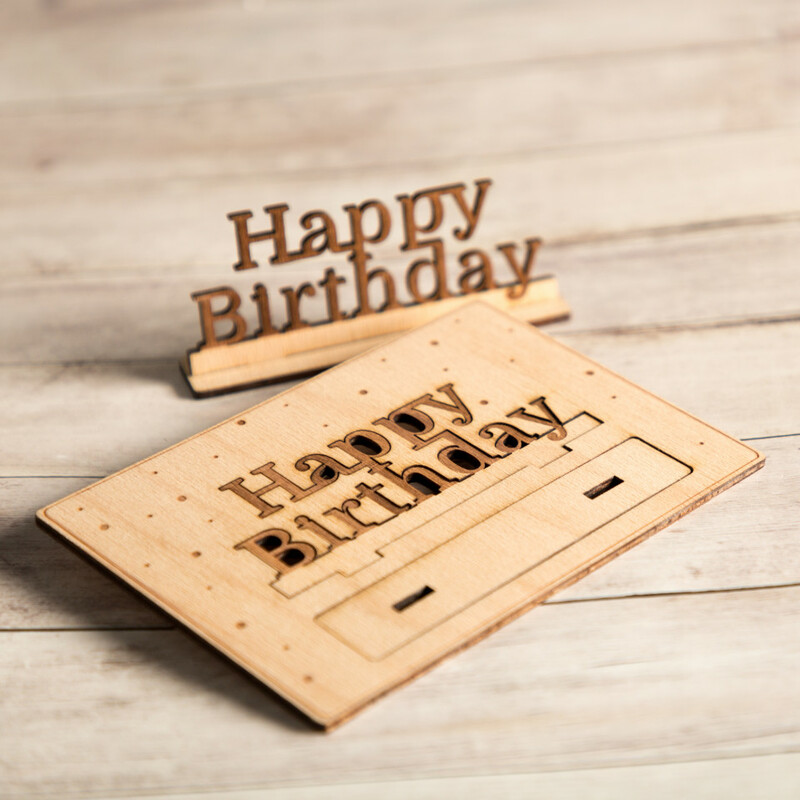 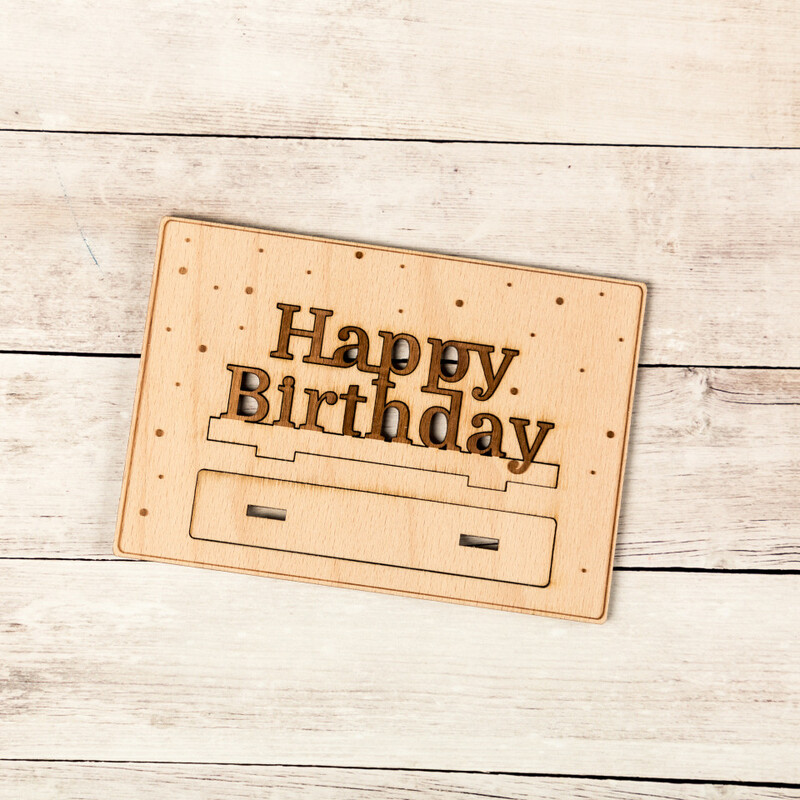 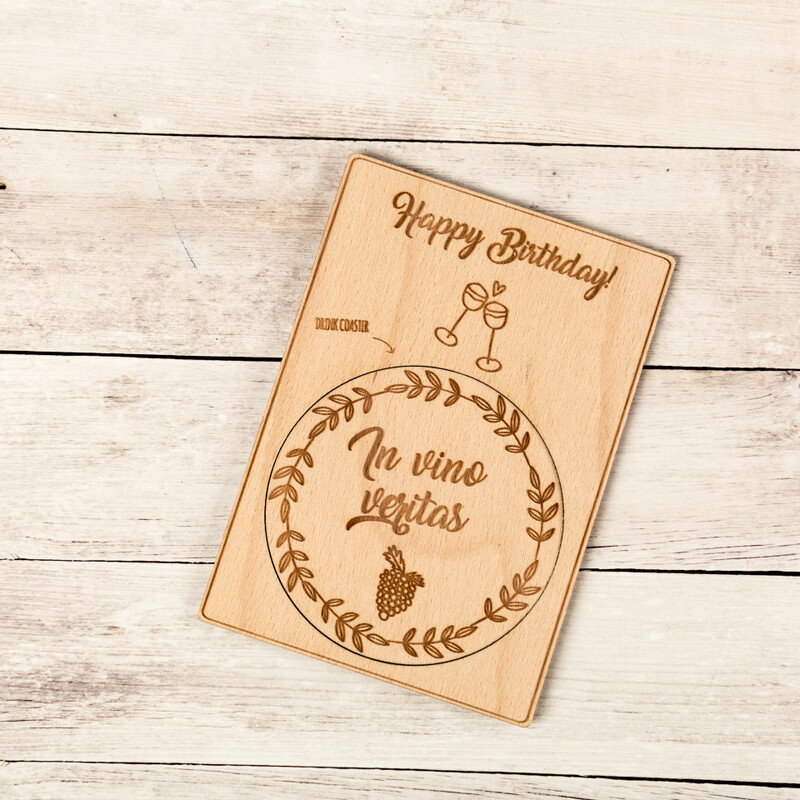 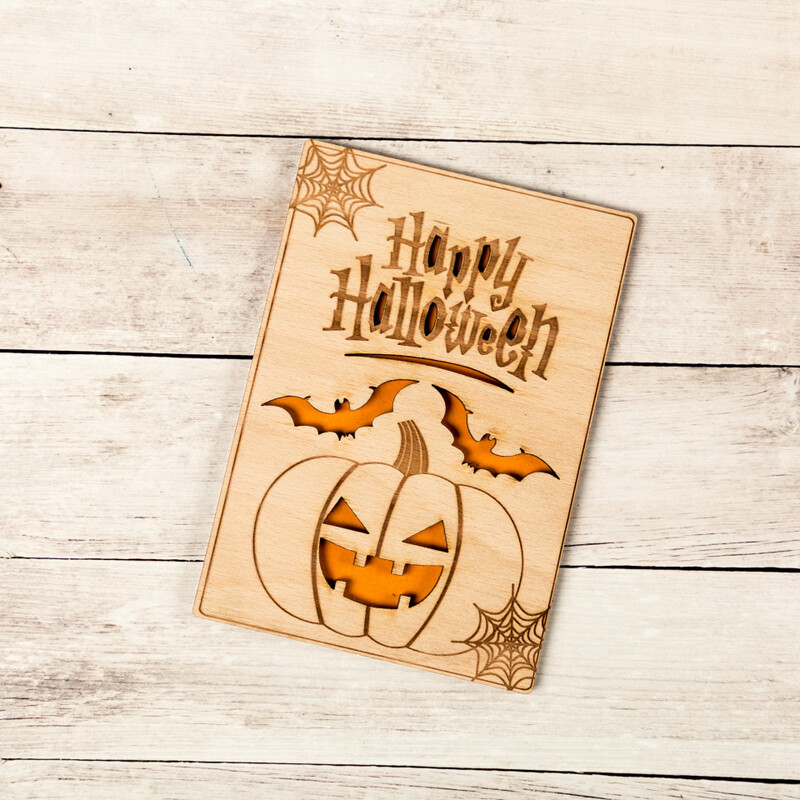 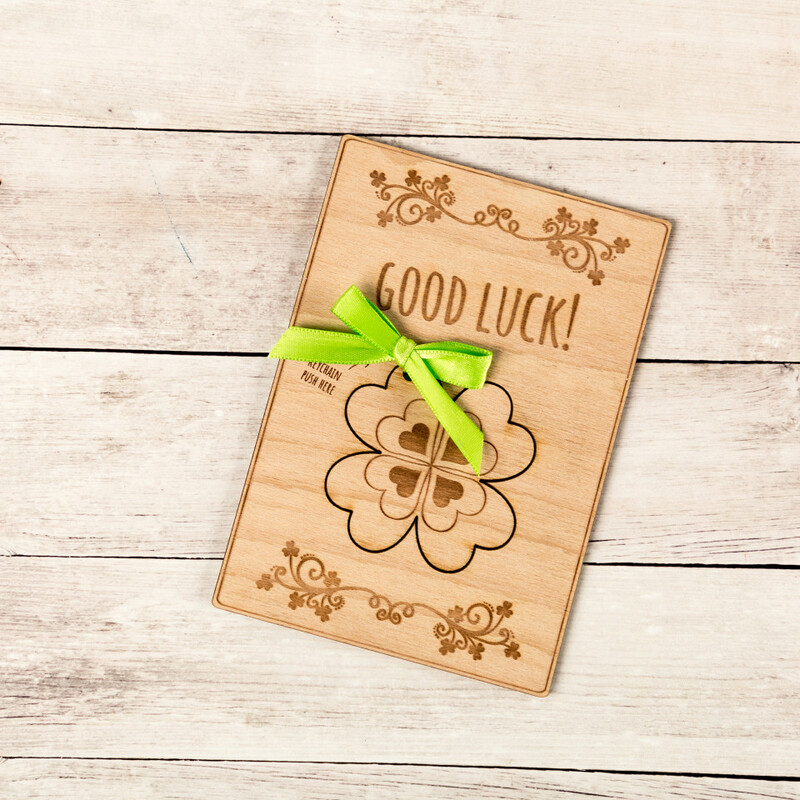 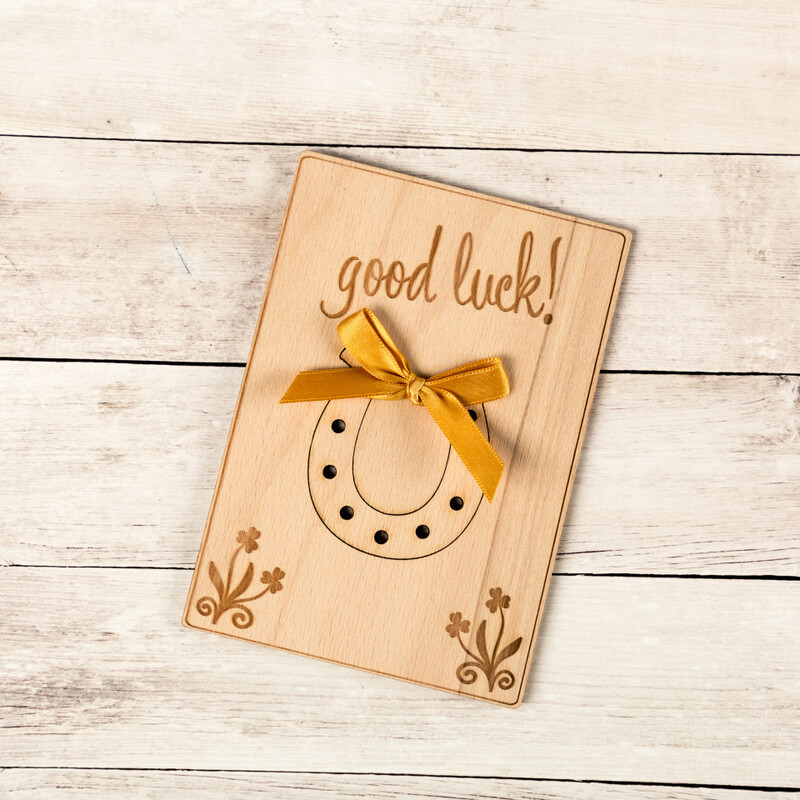 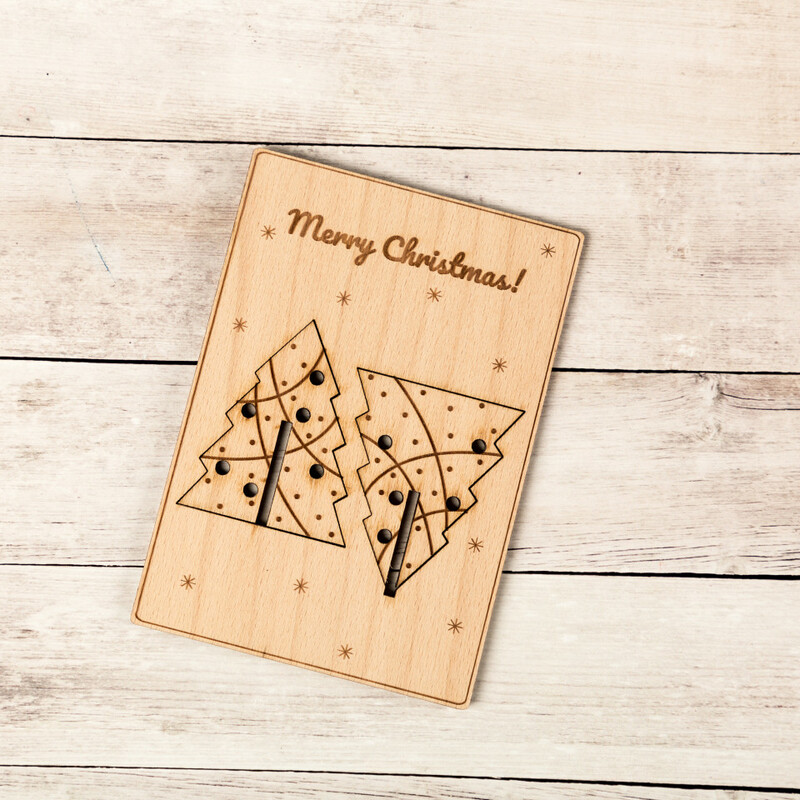 This unique collection of cards feature special wishes etched in wood. 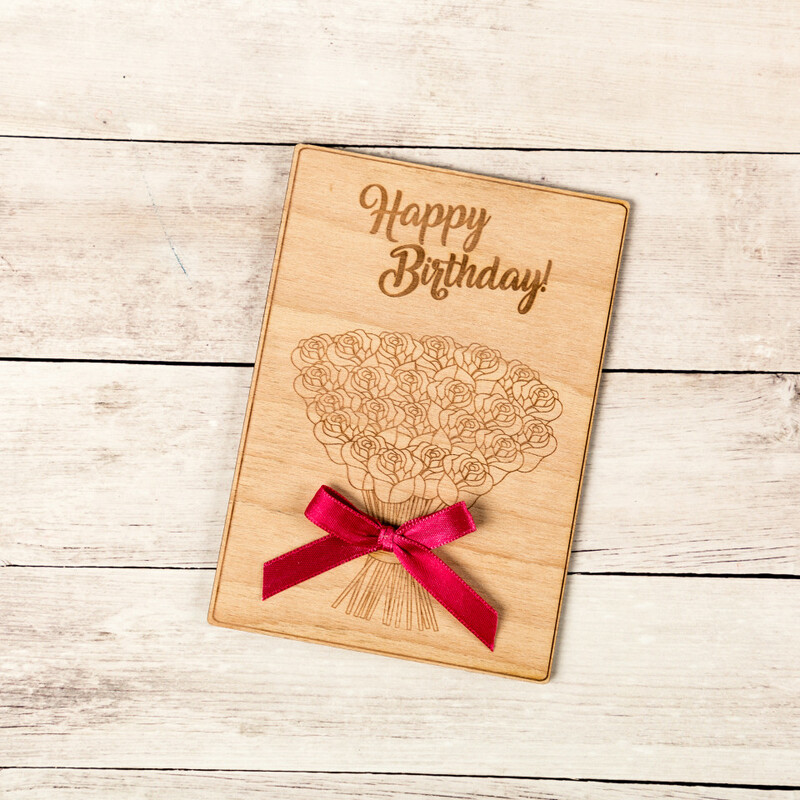 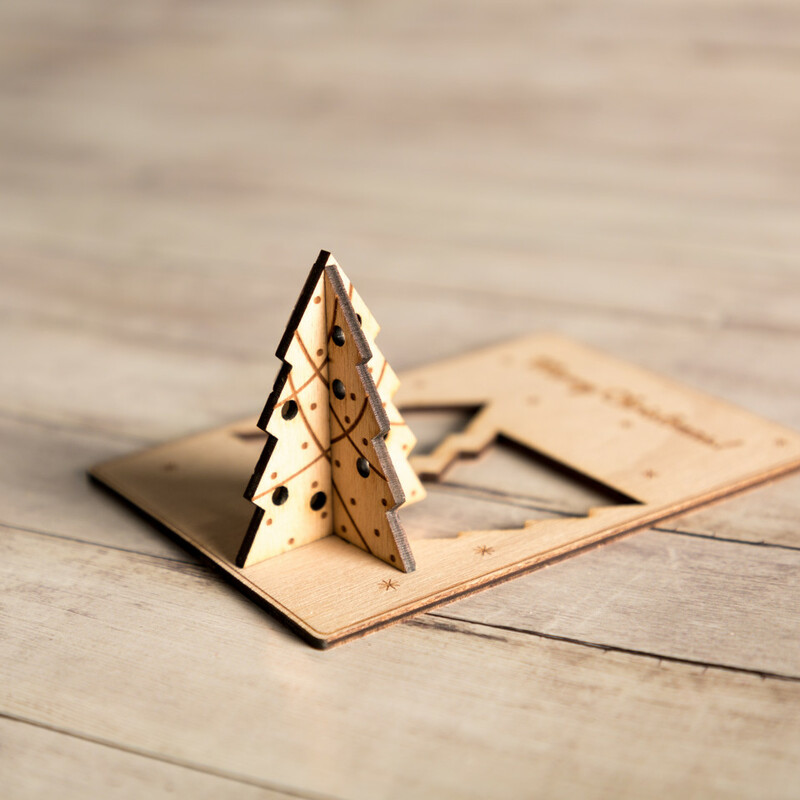 Produced from high quality beech wood from sustainably managed forests, these cards have a natural, authentic feel that warms the senses. 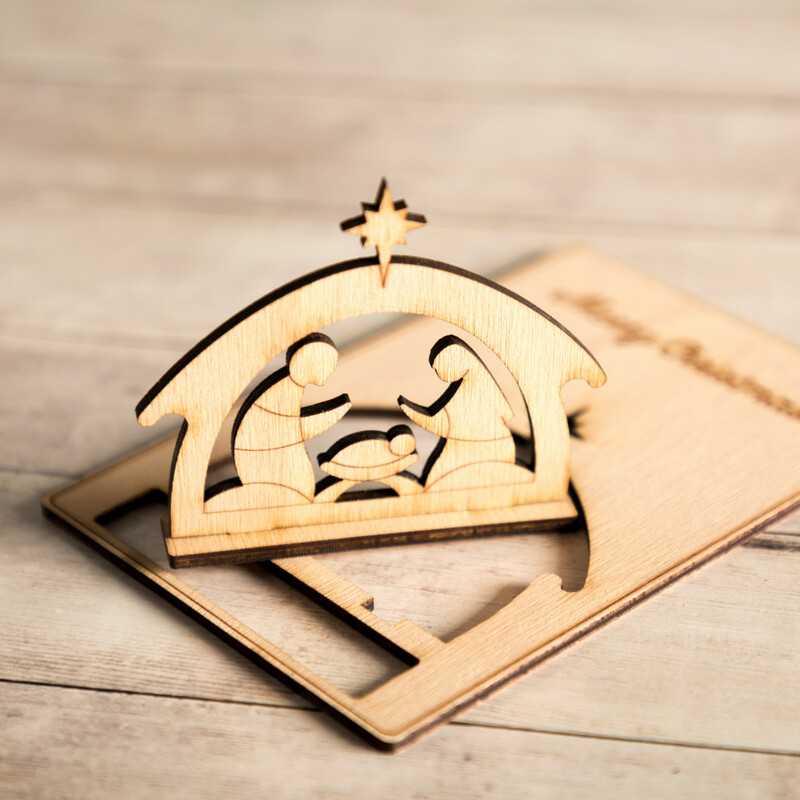 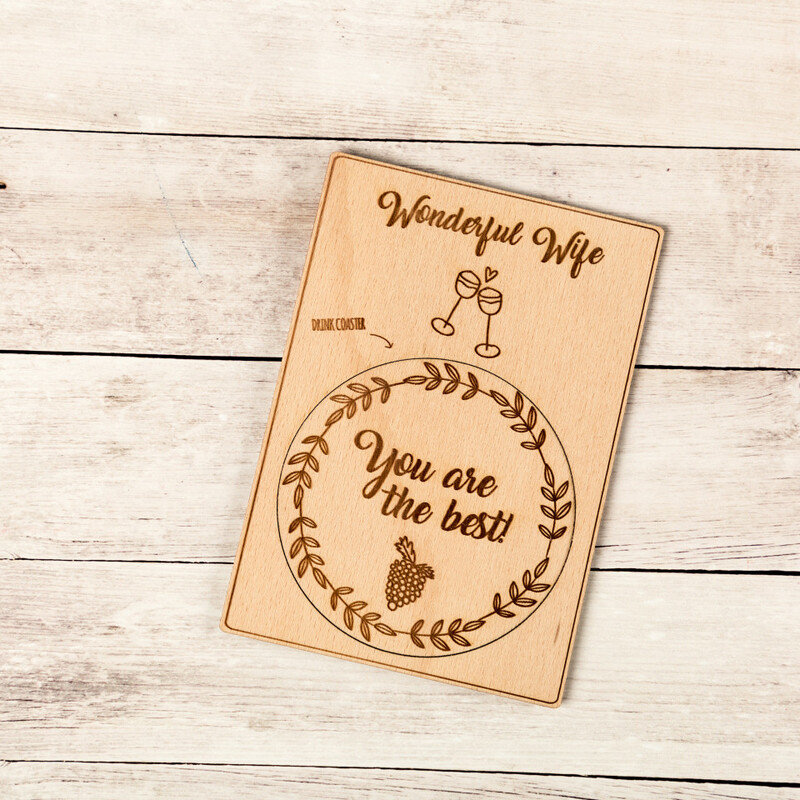 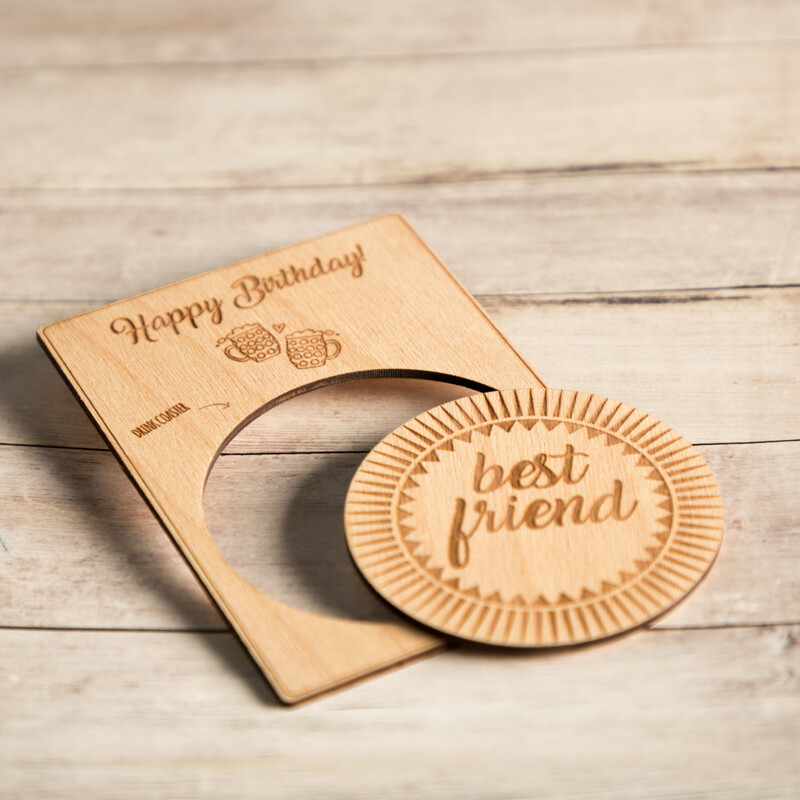 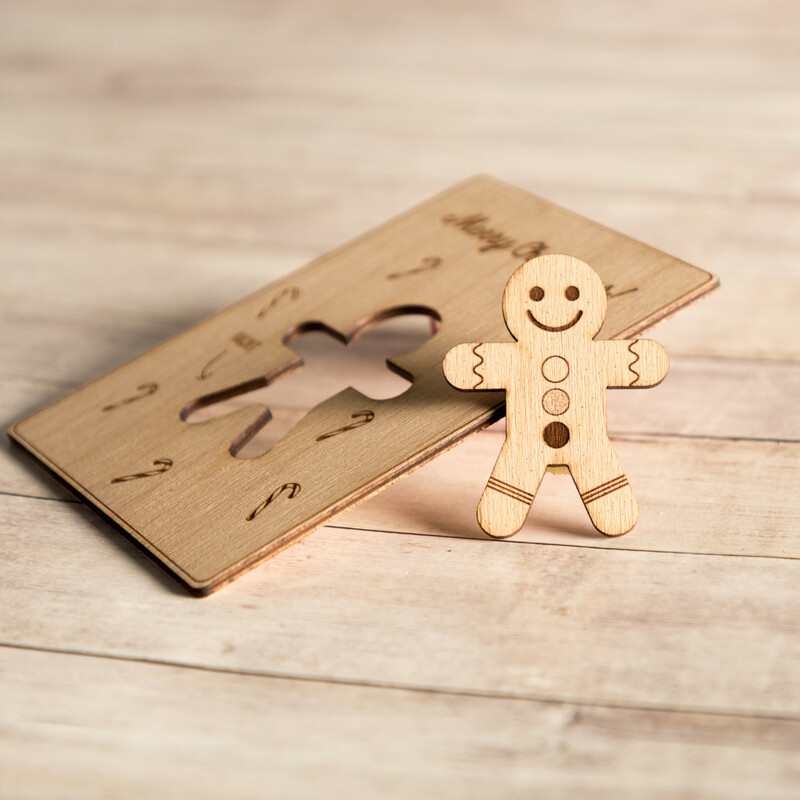 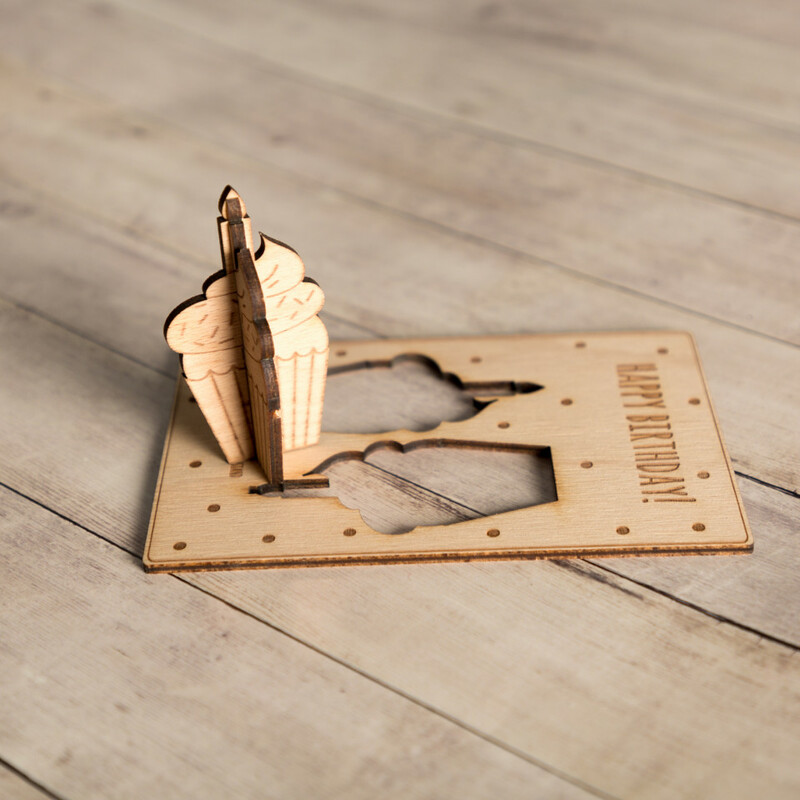 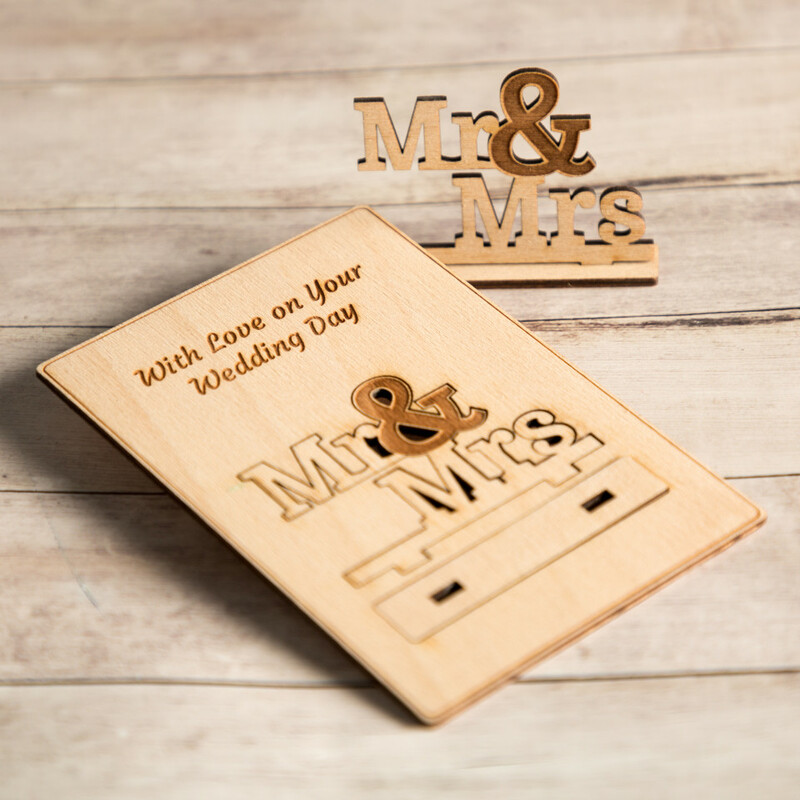 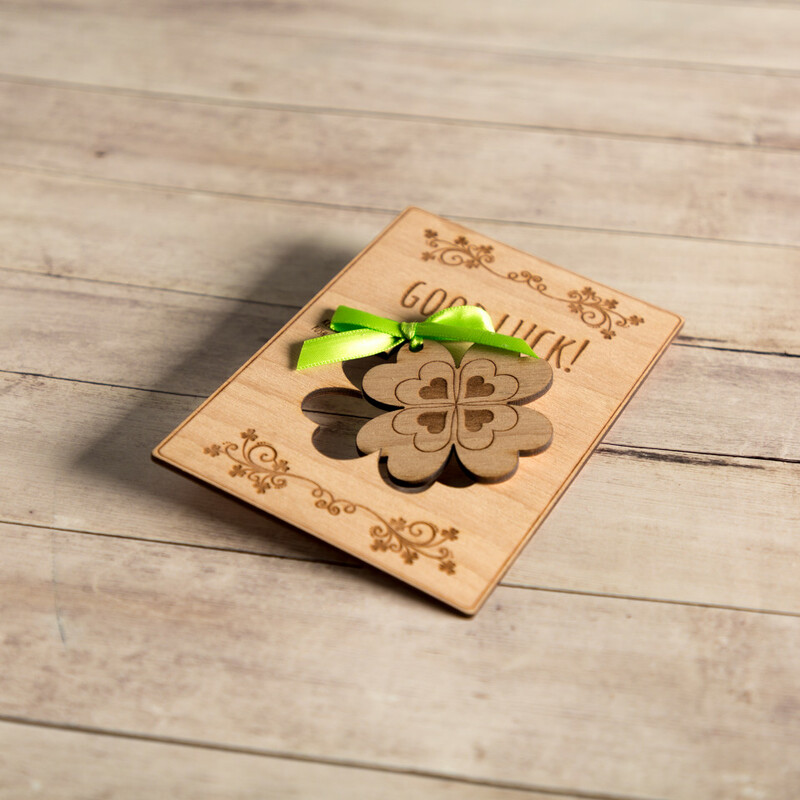 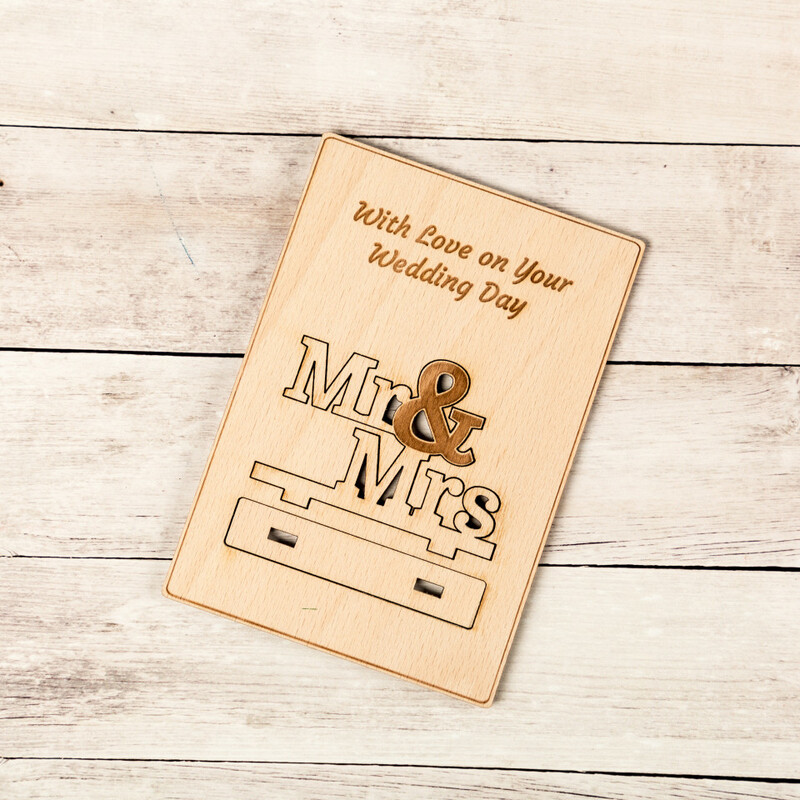 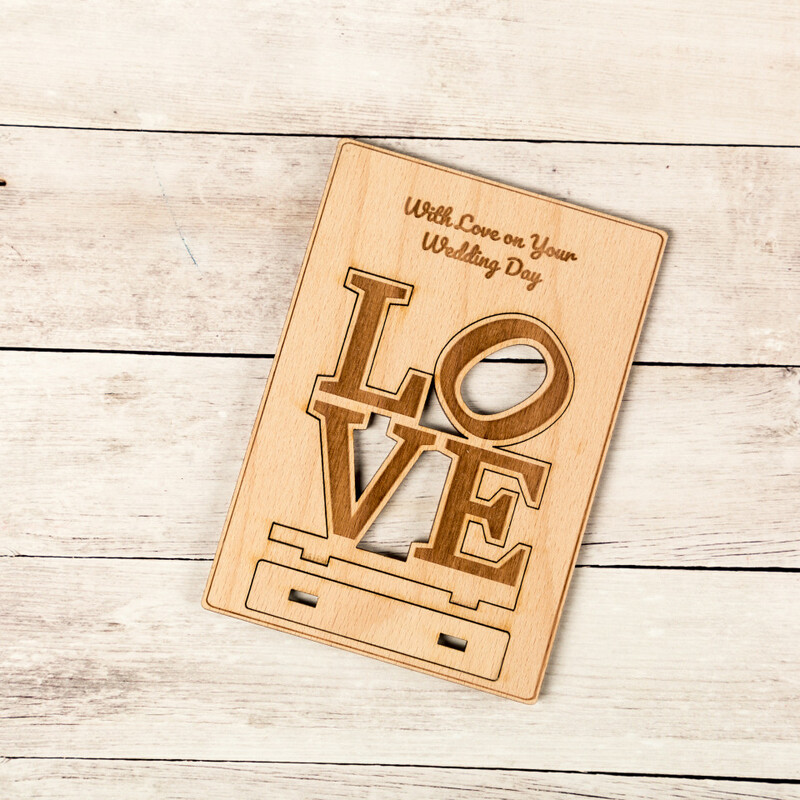 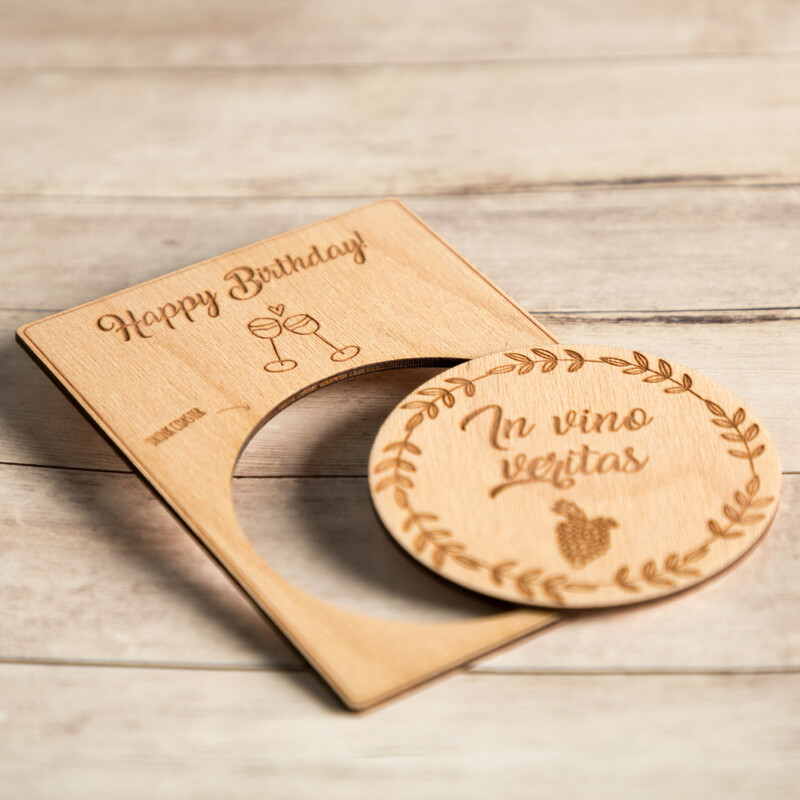 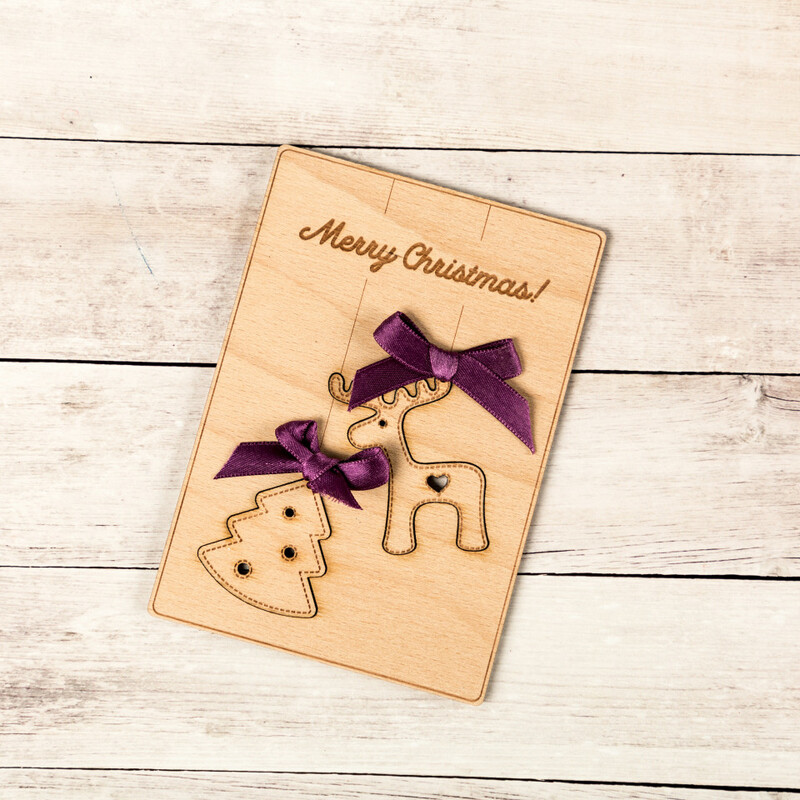 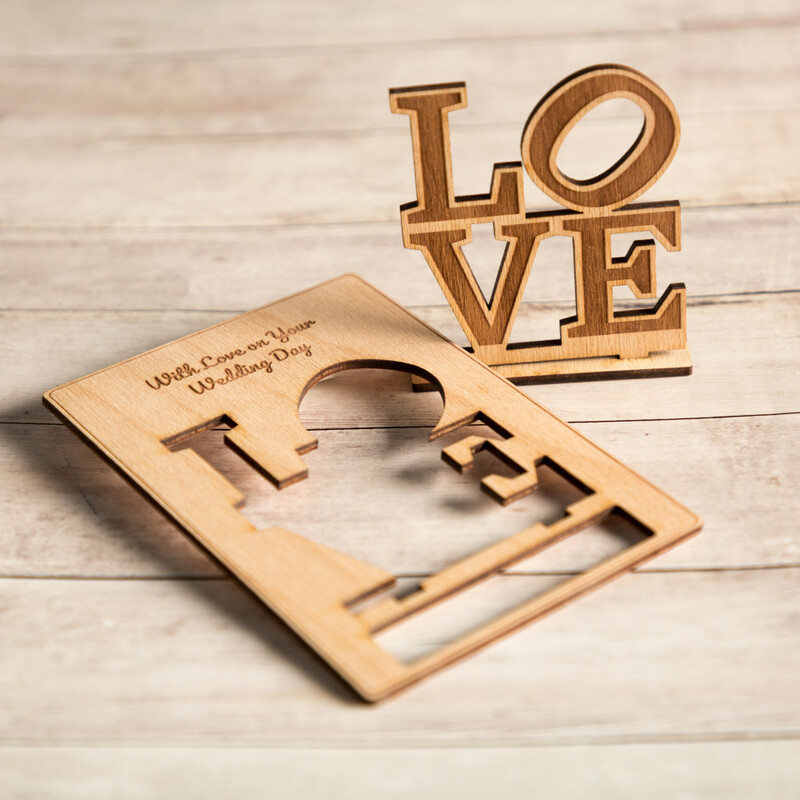 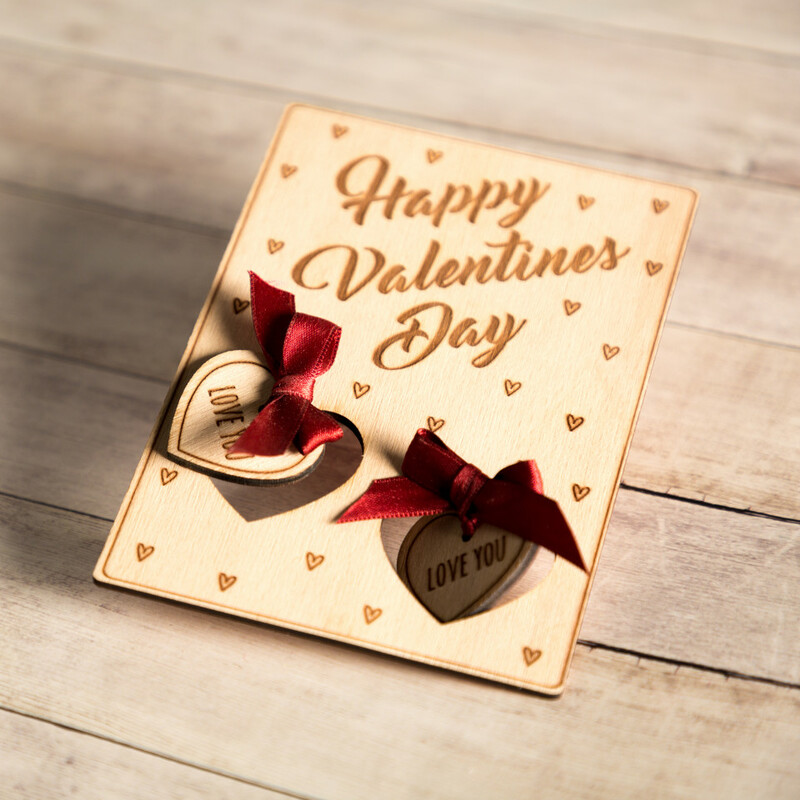 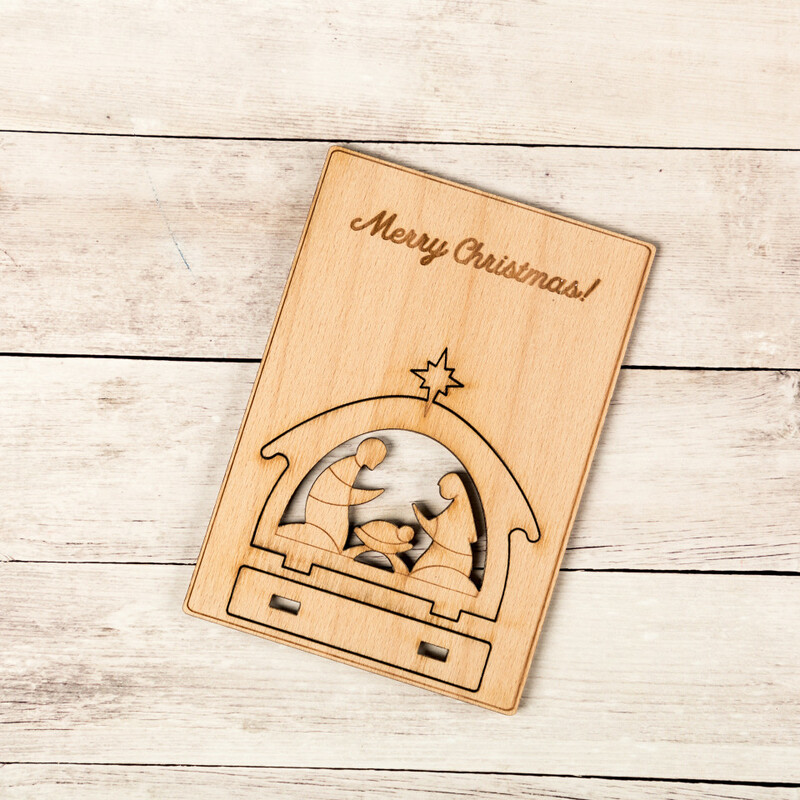 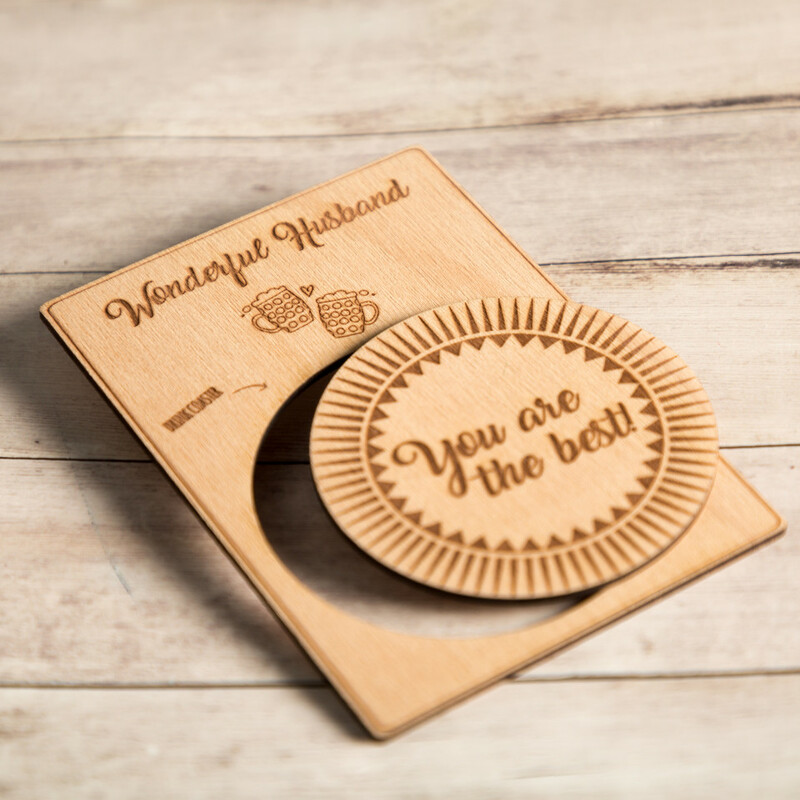 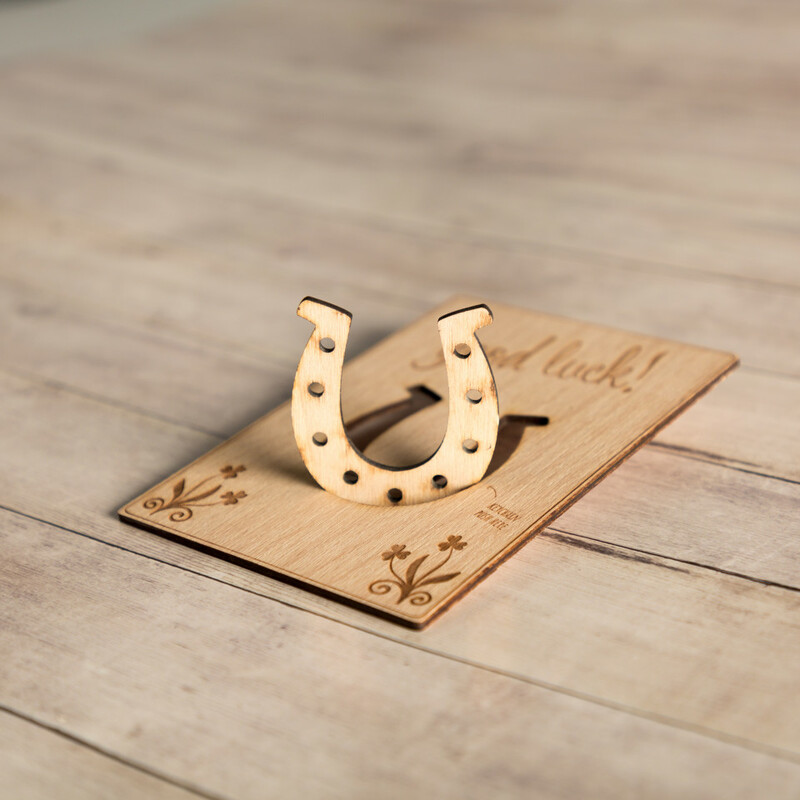 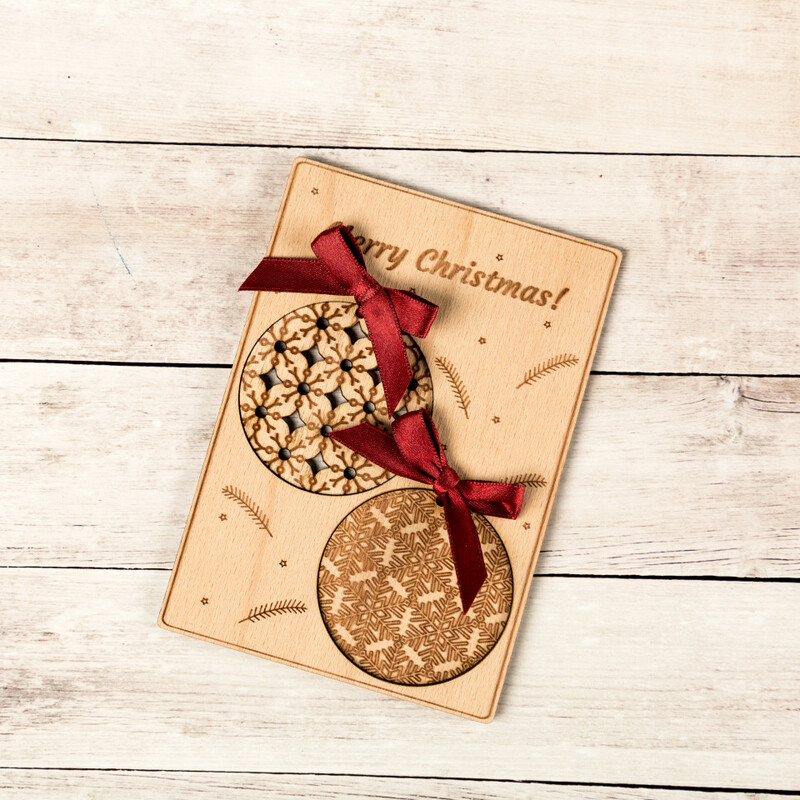 Currently, there are 18 card designs with finely detailed engraved elements as well as “push-out” keepsakes including key rings, drink coasters and table stand decorations. 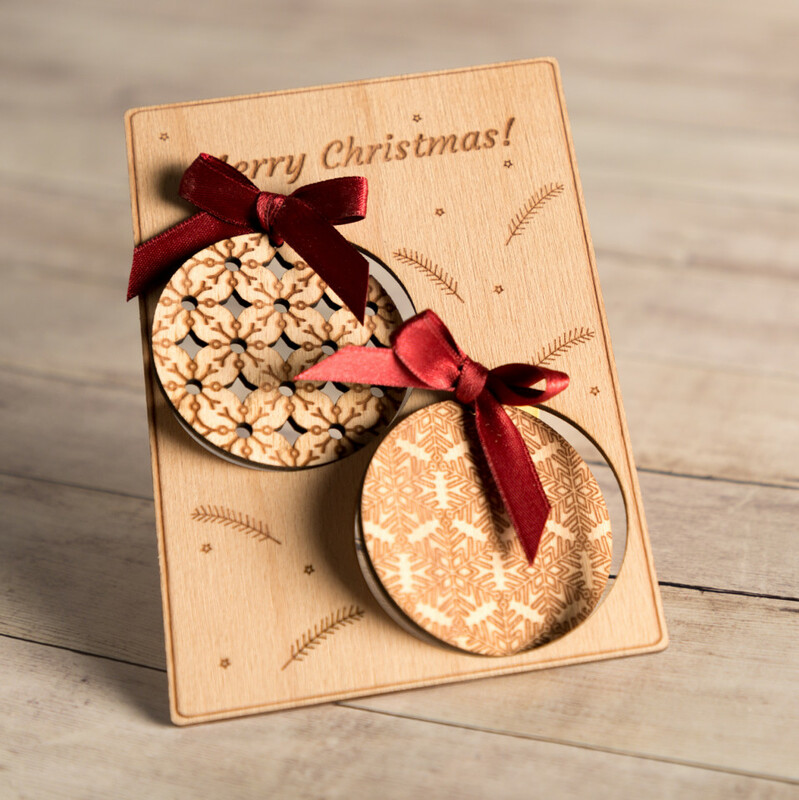 The collection’s success is a testament to Giftisimo’s commitment to innovation, creativity and personal touch. 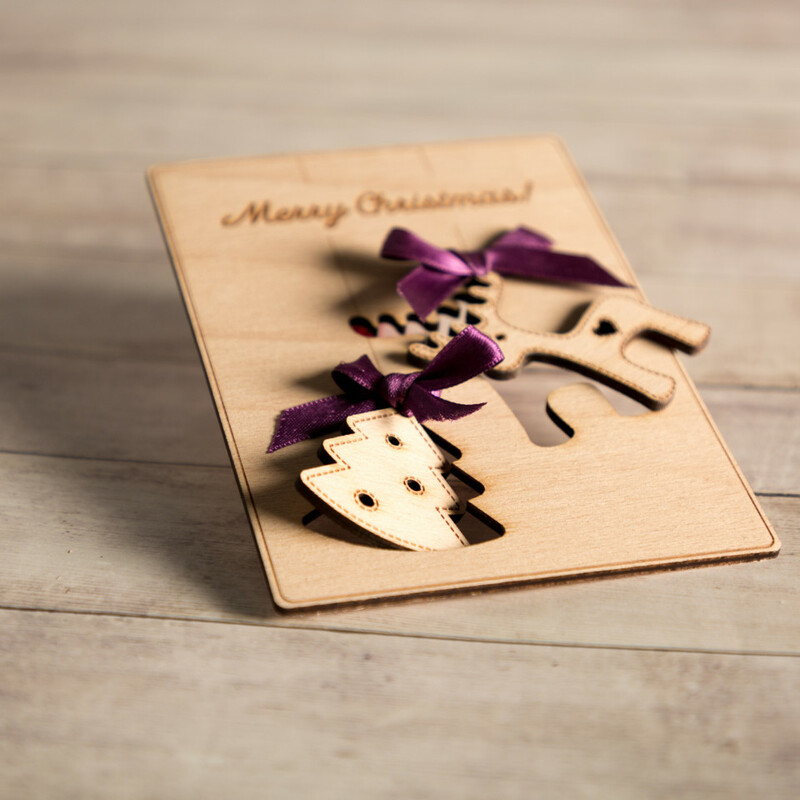 All cards come with an envelope of natural brown colour and are wrapped in a cellophane bag for protection. 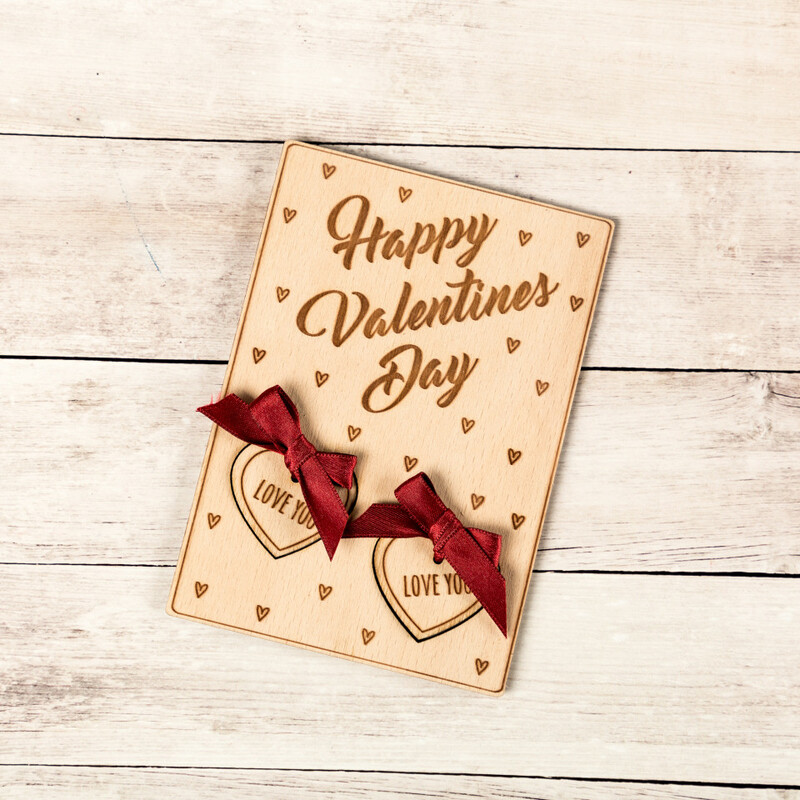 Card size is 10,5 x 15 cm (4.13 x 5.91 in) but we can recreate the cards in various sizes, with different captions or colours of the ribbon. 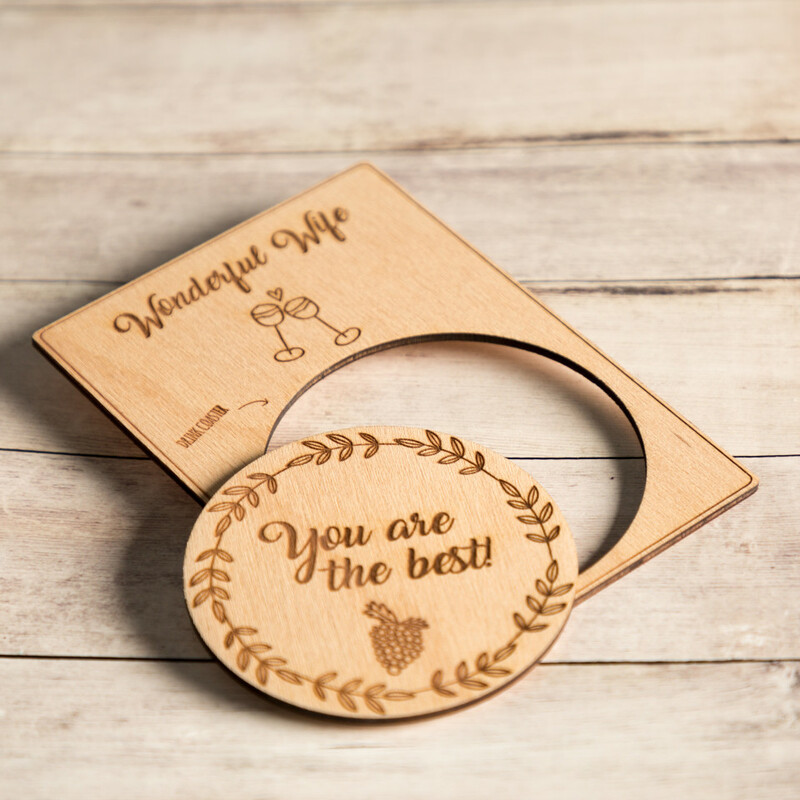 Minimum order is 6 pieces of 1 design.